The snow stopped falling long enough for a lucky portion (we sold out yet again) of the Upper Valley reading public to attend the seventh annual Pages in the Pub: Holiday Edition in Norwich. We thank the terrific Norwich Bookstore for their generous donation of 20% of the evening sales to the stupendous Norwich Public Library, the Norwich Inn for hosting us, the terrific presenters (Lucinda, Penny, and Rob) for their work, enthusiasm, and the donation of their time, and all those who attended for once again making Pages in the Pub an incredibly fun evening. This post lists all books discussed during the evening, each with a special six-word review written by the presenter, and each with a link to a longer review at the Norwich Bookstore web site. You’ll notice that the selections are divided into rather specific categories to make browsing and gift-giving easier. And, please note their are gift ideas for every age and genre preference. We hope this list helps your cross off some of your holiday shopping, including maybe a gift or two for yourself. Bios of the fabulous presenters can be found at the very end of this list. 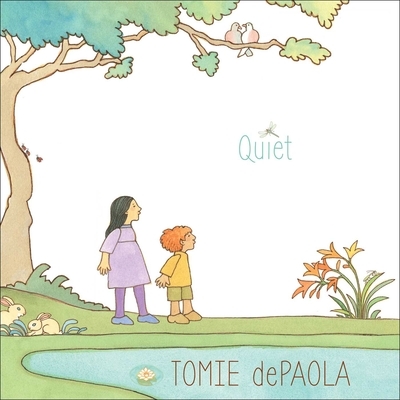 Quiet by Tomie dePaola (2018). Selected by Penny. Peace, Happiness, Family, Contemplative, Just be. 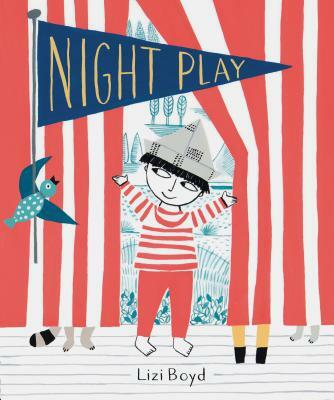 Night Play by Lizi Boyd (2018). Selected by Lisa Christie. At night, stuffies play. Festive cutouts. 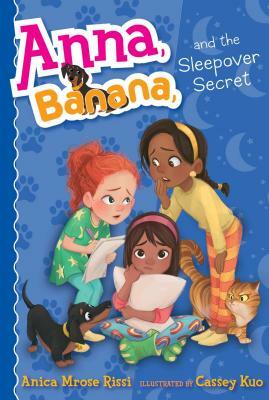 Anna, Banana, & the Sleepover Secret #7, and books 1-6 by Anica Mrose Rissi (Assorted years). Selected by Rob. Anna’s sleepover adventure goes awry. 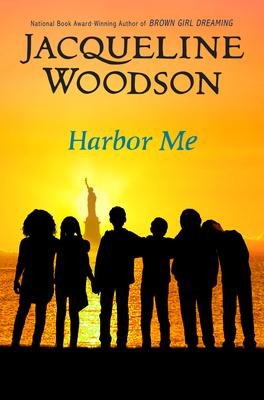 Harbor Me by Jacqueline Woodson (2018). Selected by Lucinda. Forging friendships is hard without trust. 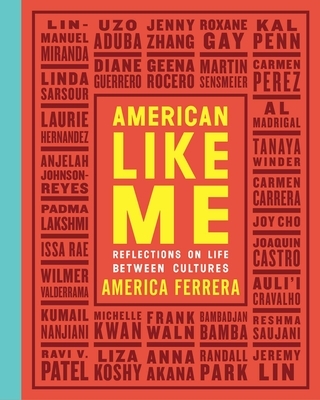 American Like Me by America Ferrara (2018). Selected by Lisa Christie. Famous voices find identity, place. Heartfelt/heartening. 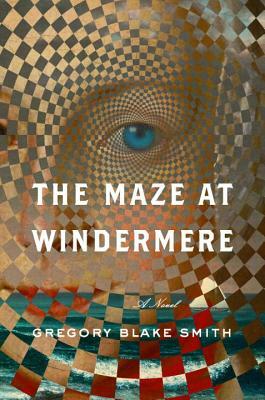 The Maze at Windermere by Gregory Blake Smith (2018). Selected by Rob. A timeless tale of Newport, RI. 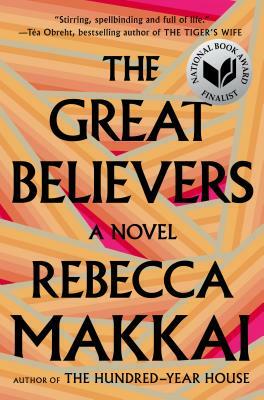 The Great Believers by Rebecca Makkai (2018). Selected by Lucinda. ’80s heartbreak leads to present survival. 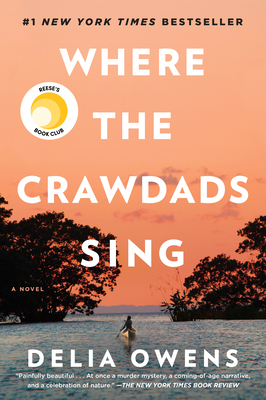 Where the Crawdads Sing by Delia Owens (2018). Selected by Lisa Cadow. Naturalist writes lyrical southern novel-mystery. 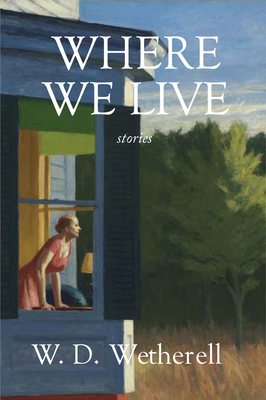 Where We Live by W D Wetherell (2018). Selected by Penny. Incredible plots; strong writing; interesting characters. 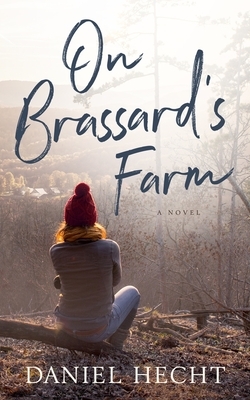 On Brassard’s Farm by Daniel Hecht (2018). Selected by Lucinda. Vermont dairy farm provides life lessons. 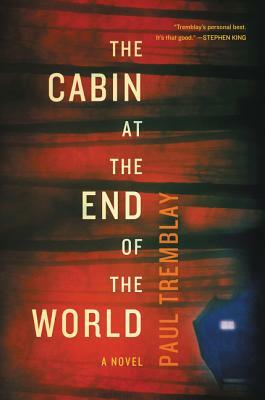 The Cabin at the End of the World by Paul Tremblay (2018). Selected by Rob. What would you do to survive? 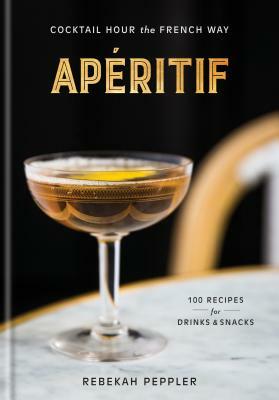 Aperitif by Rebekah Peppler (2018). Selected by Lisa Cadow. Serve hors d’oeuvres like a Parisian. 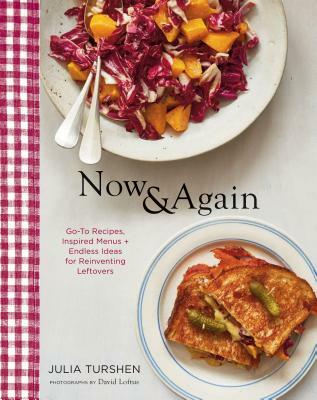 Now and Again by Julia Turshen (2018). Selected by Lisa Cadow. Activist makes hip food and leftovers fun. 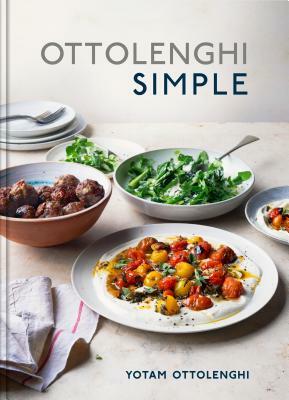 Ottolenghi Simple by Yotam Ottolenghi (2018). Selected by Penny. Simple, unique, quick, delicious, inspired flavors. 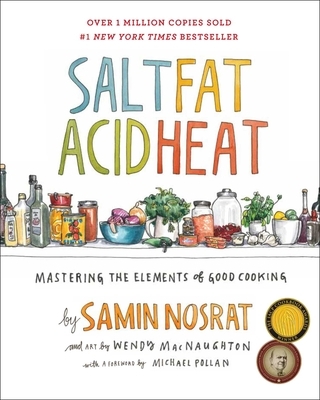 Salt, Fat, Acid, Heat by Samin Nosrat (2017). Selected by Lucinda. Your taste buds will thank you! 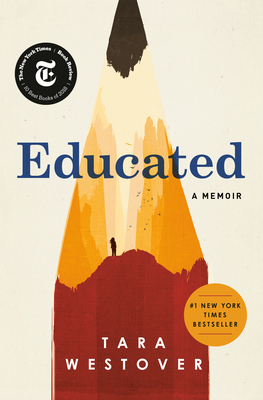 Educated by Tara Westover (2018). Selected by Lisa Cadow. Turbulent Idaho childhood, PhD from Cambridge. 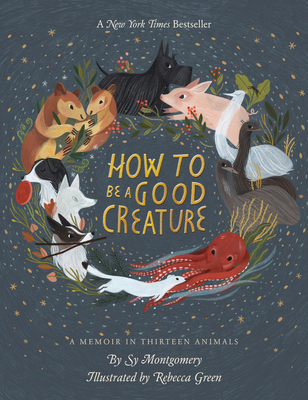 How to be a Good Creature by Sy Montgomery (2018). Selected by Lisa Cadow. Animal friends impart powerful life lessons. 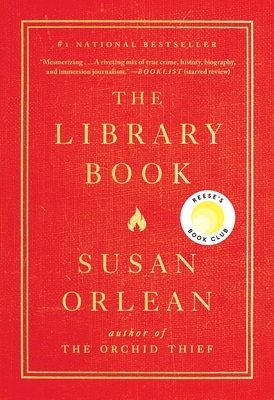 The Library Book by Susan Orlean (2018). Selected by Penny. Books, fires, libraries, LA, entertaining, informative. 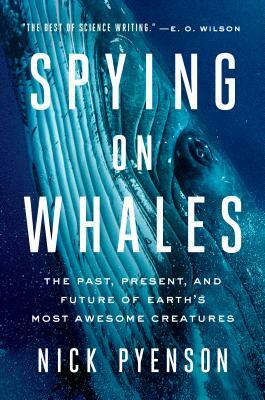 Spying on Whales by Nick Pyenson (2018). Selected by Rob. A deep dive into whale’s mystique. 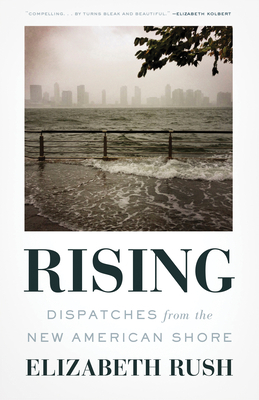 Rising by Elizabeth Rush (2018). Selected by Penny. Coastal, climate, lyrical stories; not depressing. 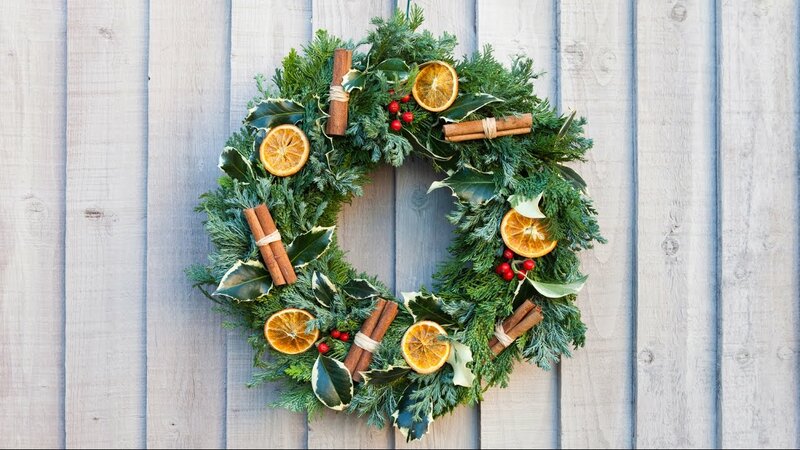 For enjoyment by your hosts or coworkers – gifts for just about anyone! 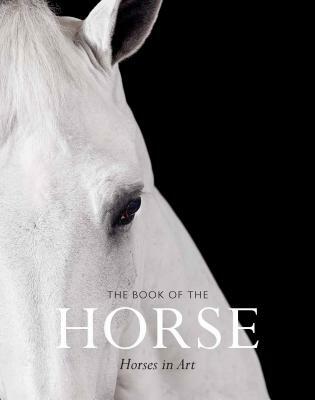 The Book of the Horse, The Book of the Bird, and The Book of the Cat by Angus Hyland (Assorted years). Selected by Lucinda. Small book packs a visual wallop! 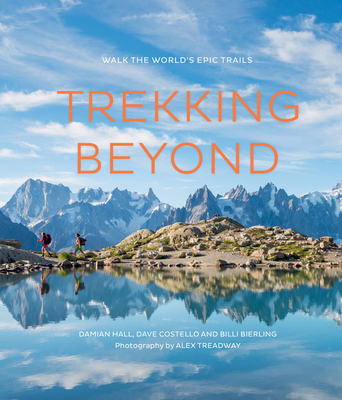 Trekking Beyond by Damian Hall (2018). Selected by Lisa Cadow. Gorgeous long walks on every continent. 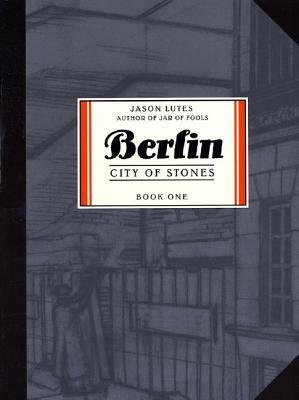 Berlin: City of Stones by Jason Lutes (Vol 1, 2, 3; assorted years). Selected by Rob. Gripping portrayal of 1928 Berlin. 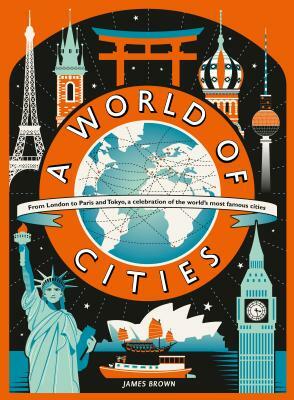 A World of Cities by James Brown (2018). Selected by Lisa Christie. Intriguing facts. Vintage pictures. Any-age wandering. Lucinda Walker has been the Director of the Norwich Public Library since (gasp!) 2002. In the words of Eloise, she “loves, loves, loves” her job, her colleagues and the Norwich community. In her free time she listens to podcasts (Ear Hustle, Heavy Weight and Everything is Alive are her current favorites), cries at the Great British Bake-off, skies in any kind of weather and drinks way too much dark-roasted coffee. Lucinda lives in Brownsville with her writer husband Peter and two awesome kids, Hartley & Lily. Penny McConnel has been selling books for 39 years. She and Liza Bernard opened the Norwich Bookstore in August of 1994 and Penny although not working anyway near as many hours she did in the past, still can often be found behind the counter at the store or selling books at the many offsite events where the store travels. She lives in Norwich with husband Jim and spends her off time reading, knitting, gardening, cooking & dreaming of her next beach walk. Rob Johnson is a Financial Advisor, loving husband to Alanya, and proud father of Bruce, a second grader at MCS. He is a Brazilian American who grew up in Florida, came to New England to see snow and never looked back! Rob is an avid reader and a #1 fan of the Norwich Bookstore. When not engrossed in a good book you can find Rob running around Norwich, coaching soccer, attending a Rec Council meeting, sharing a Vermont IPA with friends, and eating anything sweet. Lisa Christie, co-founder of the Book Jam, was in previous times the Founder/Executive Director of Everybody Wins! Vermont and USA, literacy programs that help children love books. She currently works as a part-time non-profit consultant, part-time Dartmouth graduate student, and all-the-time believer in the power of books. She lives in Norwich with her musician husband, two superb sons, and a very large dog. She often dreams of travel.